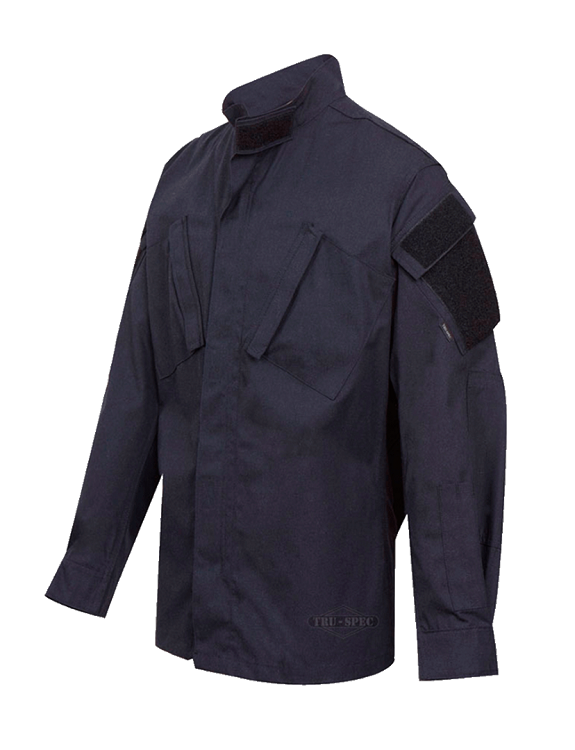 Helicopter Helmet LLC, offers a wide variety of Flight Clothing to include Flight Suits online. We are dealers for Propper, True Spec, United Designs and Evolution. Our prices are competitive with both Propper and True Spec and we are exclusive with United Designs and Evolution Flight Suits for sale. Evolution Flight Suits are made in the USA and is owned by Evolution Aviation Helmets but associated with United Designs and managed by UD owner, Vito Racana. 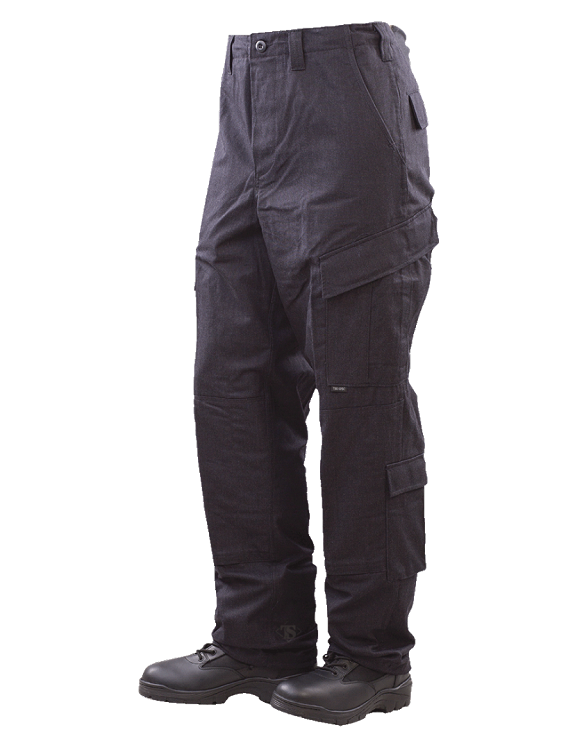 While being the smallest Flight Suit manufacturer in the USA, Evo Flight Suits strive to make the best flight suit available in the USA and uses only top quality Nomex, Dot Dyed for color guarantee and warrantied against defects for one year. All Suits also come with triple stitching for long lasting durability and are offered in both 4.5 and 5.5 once material weight. 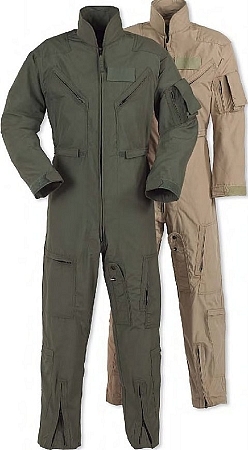 Call us for any Flight suit needs you may have. Corporate accounts are always welcomed, but we cater to all. Small accounts or big account, the customer service you receive is second to none.